Bus Rental Companies - Get a Bus Rental Quote Today! 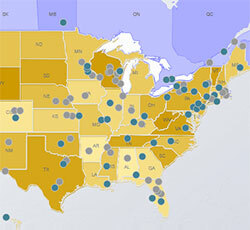 NORTH AMERICA’S Safe, Reliable BUS RENTAL NETWORK. 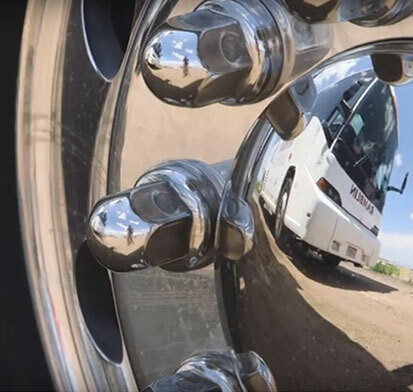 The IMG Network is comprised of some of the Top Bus Rental Companies in North America who must adhere to the highest standards of Safety, Reliability, and Customers Service in the industry. Rent with Confidence - knowing you are choosing from some of the best bus rental companies in the industry. Find a Bus Rental Company now! Start your search in the box to the right! 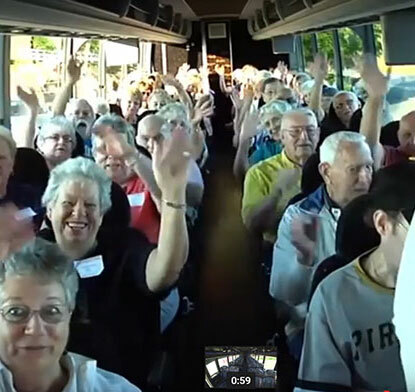 Bus rental sizes - find the right one for your group. Why Choose an IMG Charter Bus Company? We are a network of individual companies who work together with a common goal - to get you to your destination safely and reliably. 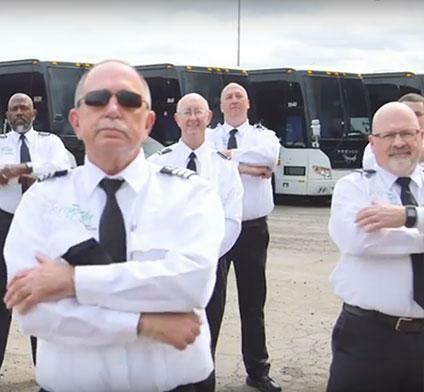 IMG members are certified to be among the safest, most reliable, in the motor coach industry. We are NOT a Broker! With IMG you will work directly with the motor coach company providing your transportation service - Not a broker.